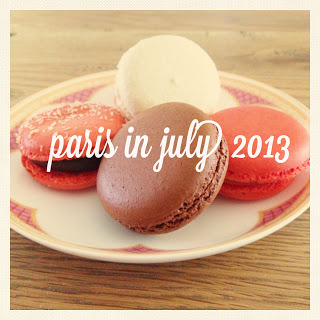 It’s time to wrap up the Paris In July challenge. I managed to write a couple of posts for the challenge and best of all I did read one book set in the City of Light. As I mentioned in my previous post Mrs. Harris Goes to Paris was sweet and I look forward to continuing with Mrs. Harris’s adventures another time as there are three more novellas featuring the dear Mrs. Harris. You can just feel the excitement can’t you? I’ve read some mixed reviews of this book but I’m really enjoying it. I like the descriptions in particular so I look forward to seeing what happens with Nicolas Le Floch. 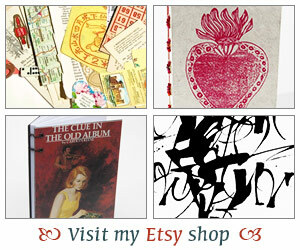 A big thank you to Tamara from Thyme For Tea and Karen from BookBath for hosting this very fun challenge. As far as other reads go, I’m still reading Accidents Happen and The Rules of Engagement. I’ve been reading these books for ages! While I love having various books going on sometimes I do feel like I can’t make any progress. I would love to add another book to my mix but I think my reading goal is to finish at least one of these before I add another book. Wish me luck! Oh and last but not least, don’t forget to enter the giveaway for The Girl You Left Behind. I’m doing the drawing tomorrow! I always have at least two books in progress, but if one is slow, I usually add another. I can read several fiction books before finishing a nonfiction, which doesn’t mean that the nonfiction is not the better book…just slower. jenclair – I’m the same way! nonfiction usually takes me longer to get through. I like to have several books going on but for some reason these are really taking me so long to finish. Hopefully I can finish at least one this weekend!